God is good, even when life presents challenges. 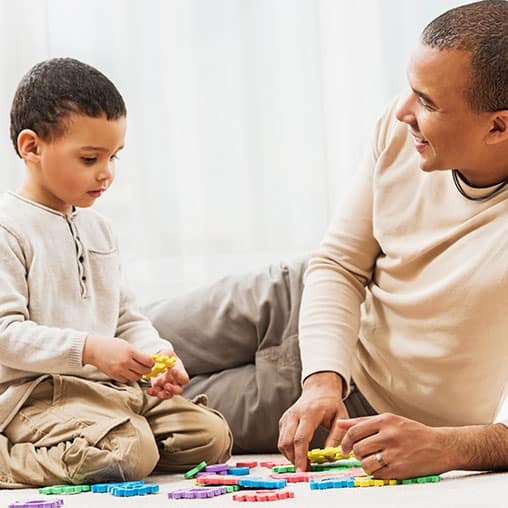 Dr. Laura Hendrickson, a mother of an adult autistic son, shares what she’s learned about autism over the years and explains what treatments were helpful to her son during his development. The demands of a special needs child often impact a marriage. God is good, even when life presents challenges. Laura prayed that her baby boy would become a great man someday.